** Back on the Market** Location, location, location!!! 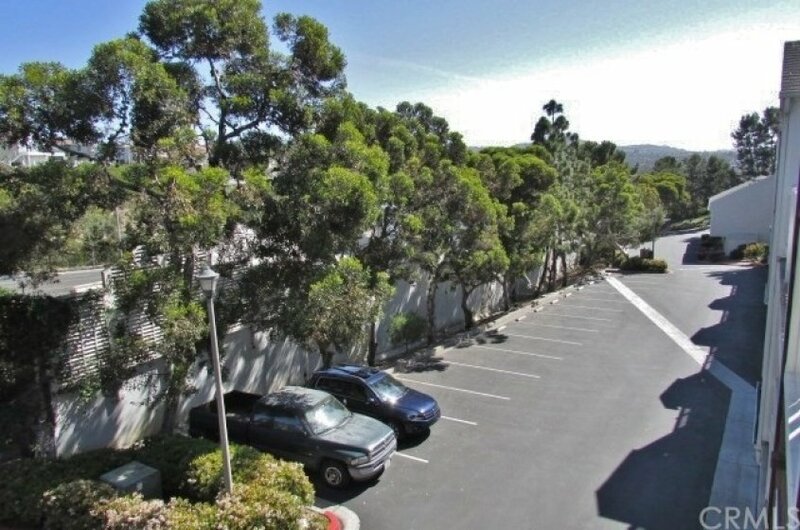 This condo is centrally located within walking distance to the beach, parks, downtown PCH/Del Prado and beautiful Dana Point Harbor. Private gated walkway giving easy access to Park Lantern Street, right between Lantern Bay Park and Doheny State Beach. This top floor condo is located on a single loaded cul-de-sac with a private lush slope in back for superior privacy. The kitchen has been updated with solid wood cabinetry with pull out drawers in lower cabinets, built in spice rack, easy close drawers and chiseled edge granite counters and back splash. 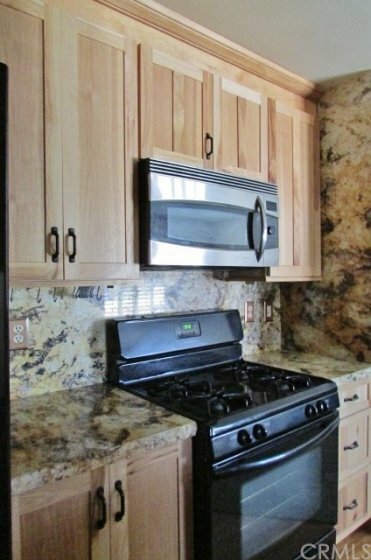 Appliances included are gas range, refrigerator, dishwasher and microwave. Spacious living room is open to the kitchen and separate dining area with kitchen bar seating and storage display shelves. 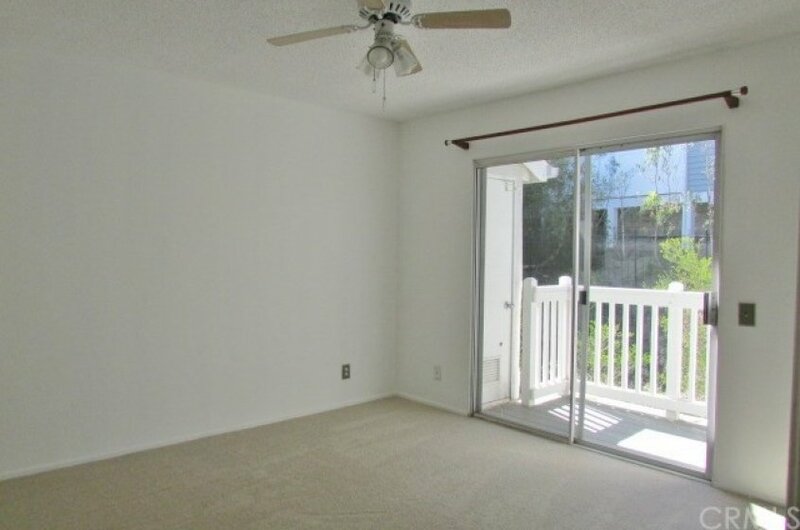 The spacious master bedroom is light and bright with a newly rebuilt private deck and new carpet. Lots of storage including attic space and a large shed in the carport. HOA dues include cable, water, trash, BBQs, on site laundry room and plenty of additional parking. Listing provided courtesy of Karen Pollock at Re/max Signature Services.